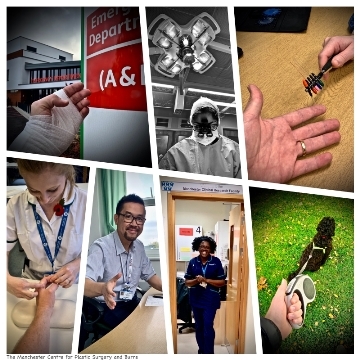 As part of the NHS at 70 celebrations Manchester Clinical Research Facility (CRF) held the ‘What research means to me’ photography competition to celebrate healthcare research in Manchester. The competition and event were organised by the Public Programmes Team who lead patient and public involvement and engagement for Manchester CRF. 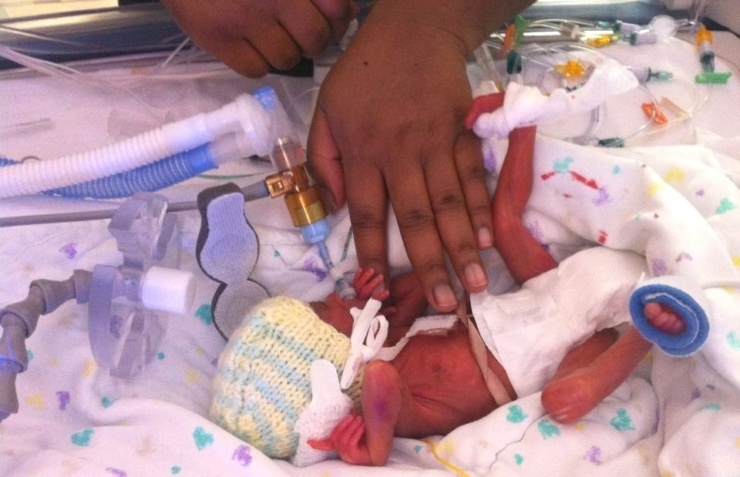 Entrants were asked to show, through their images what clinical research means to them. There was a fantastic response to the competition and the results were celebrated at a special event at the Friends Meeting House Manchester on 19th November 2018. The evening event provided an opportunity to showcase the shortlisted entries from the photography competition and celebrate the winners with many entrants sharing their personal research stories. Entries were received from patients whose conditions have improved after attending trials, public contributors who have been driven to support and change research after events in their own lives, professionals whose passion for their work goes above and beyond their job descriptions and family members who have dedicated themselves to research following personal tragedy. Their contributions will help us to share the importance of health research with a wider range of people as we hope to take the exhibition to communities in Greater Manchester who might not have had the chance be involved in health research. Ralph Murphy, Plastic Surgery ST4, NIHR Clinical Research Fellow & EPSRC/MRC PhD Student came joint second runner-up for his submission, A Nervous Memory. The image shows the journey of a patient through treatment and onto a research project. Runner-up, Isabella Cuan said: “As a student researcher dedicated to patient-centred care – most recently conducting patient interviews in nursing homes – I have been inspired to give significant meaning to the things and people we often lose sight of in research amidst more ambition – health focuses – goals.” Her series of images focused on the themes of anonymity and the way the experiences of immigration can affect people’s health outcomes. 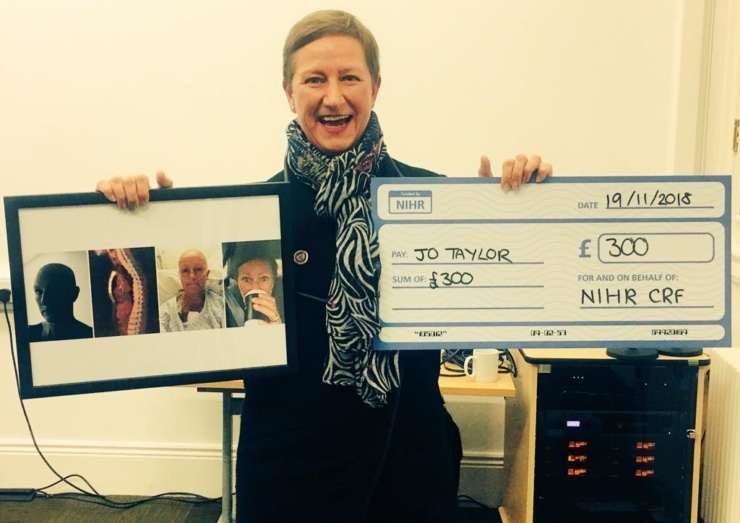 Winner of the ‘What research means to me’ photography competition 2018 with her powerful collection of images entitled ‘Hope, Decisions, Aftermath, NEAD – No Evidence of Active Disease was Jo Taylor. Research again is doing what it’s supposed to do and keeps me alive. Four years on from a terminal diagnosis.